Queen’s Birthday Public Holiday (for all states except QLD and WA) is coming up on Monday 12 June 2017, so Happy 91st birthday Queen Elizabeth! Actually, did you know the Queen’s real birthday is 21 April? Originally, the Monarch’s birthday was celebrated on the anniversary of the King or Queen’s actual date of birth, however after the death of King George V in 1936, the date has always remained close to his birthday which was 3 June. In New South Wales, it is always the second Monday in June. Queen Elizabeth II is officially the longest-reigning British monarch and despite being 91, she shows no signs of slowing down. The average life expectancy for a British woman born around the 1920s is about 70 years of age and she has long surpassed this. Having good genetics certainly helps – Queen Elizabeth’s mother lived to be 101 and there’s a good chance she will become a centenarian herself, but certain lifestyle choices definitely make a huge difference. We thought we’d take a look at Her majesty’s approach and learn a few lessons about longevity. 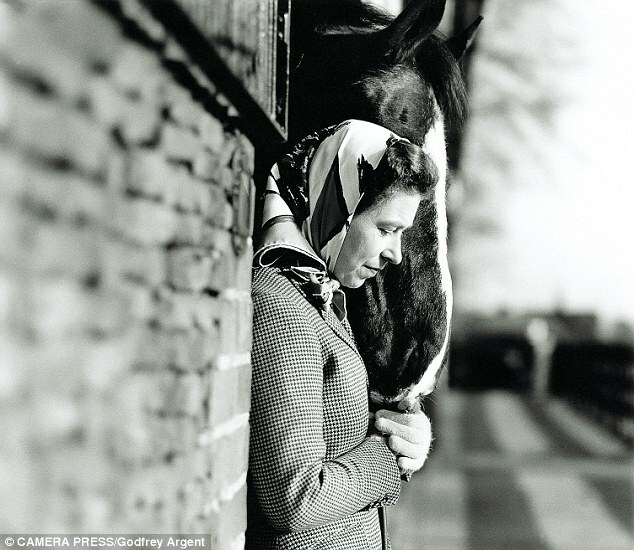 Her majesty is famously active and well-known for her stamina. She does lots of walking, sometimes with her beloved corgis, mingling with guests at garden parties, and has even been seen riding her horses on the castle grounds. The Queen does lots of low to moderate levels of physical activity like brisk walking, so remember to keep active; although keeping things outdoor is ideal, light aerobics and stretching at home are still beneficial to your health. The key is to keep moving. Many people think the Queen is just a symbol or figurehead who spends her days in leisure strolling the palace grounds, but her schedule is actually incredibly regimented with multiple formal proceedings, events and processes that she adheres to everyday – she is one busy lady (much like another of ours)! Her majesty carries out around 400 engagements per year! On top of this, she keeps up-to-date on politics, current affairs, meets weekly with the Prime Minister and regularly briefs with her 15 other realms including Canada. She reportedly also does a daily crossword puzzle, which have been known to keep your brain healthy and ward off aging. You might imagine that being the Queen, Her majesty can enjoy an abundance of rich foods at her calling. But on the contrary, a former royal chef has said that she likes to keep a simple diet and eat extra healthy particularly when she’s dining informally. This is because when she’s attending formal dinners or entertaining visitors, often the meals will be more indulgent and rich. We think this is a good strategy to maintaining a healthy diet for the long-run by keeping a balance between eating healthy whilst not restricting yourself when you’re with guests or dining out. Moderation is key. We’ve all been informed of the staggering effects on health when you lose a few hours of sleep or have poor-quality sleep, so make sleep a priority. To give you an idea of how the Queen values her z’s, in the lead-up to the birth of Kate’s second child, the media were strictly informed that if it happened after 10pm, no announcement would be made until 8am the next morning. Why? The Queen would be asleep. Needless to say, drinking tea in the UK is quintessential and that of course includes the Queen. She is known to start her day with a good cuppa: English breakfast with milk but no sugar and then afternoon tea as well of course. We’re not suggesting everyone drinks the same tea as the Queen but drinking good quality tea is a must, the purer the better, with no sugar preferred, as it is full of antioxidants and may help lower cholesterol and ward off disease.